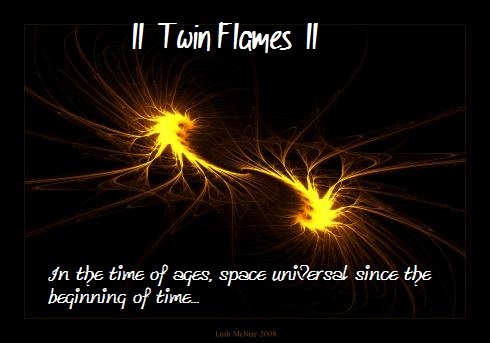 Twin Flames 11:11 – Where Angels Fear to Tread? Beautiful poetry, and spot on! Thank you! 11:11 has been a long experience for me, as have the dance of the masculine and feminine principles. Thanks! 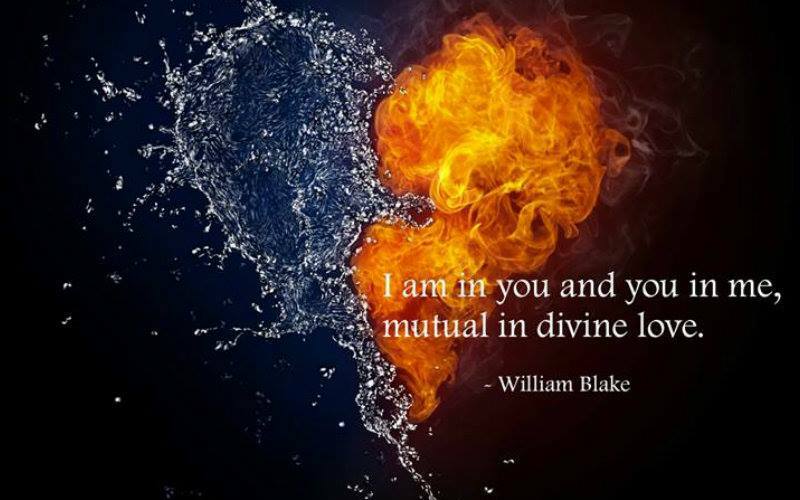 It certainly is, Twin Flames get 11:11 all the time!!! Thank you. I was only this morning thinking the same thing about you! And the same for ‘accidental’ too! Many blessings.